Having grown up in the world of ballet I have been besotted with makeup from a young age. Until late last year cruelty free practices were always at the back of my mind but knowing the majority of my favourite brands tested on animals it was a lifestyle change I wasn’t ready for. That is until I saw first hand what animal testing looks like and I realised that the beauty industry could not call itself that when others suffer. So I made the change and haven’t looked back since. 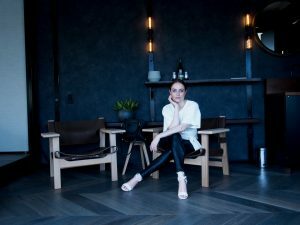 On this journey I have discovered an array of incredible companies that are cruelty free one particular brand, Kibi Raw Minerals, stood out from the crowd not only due to our shared ethics but for their unique approach to makeup whereby skincare is at the forefront of their creations. I can safely say that since incorporating Kibi into my daily routine gone are these bumps, the discolouration has lessened and almost disappeared and the occasional pimple is a consequence of a late night. 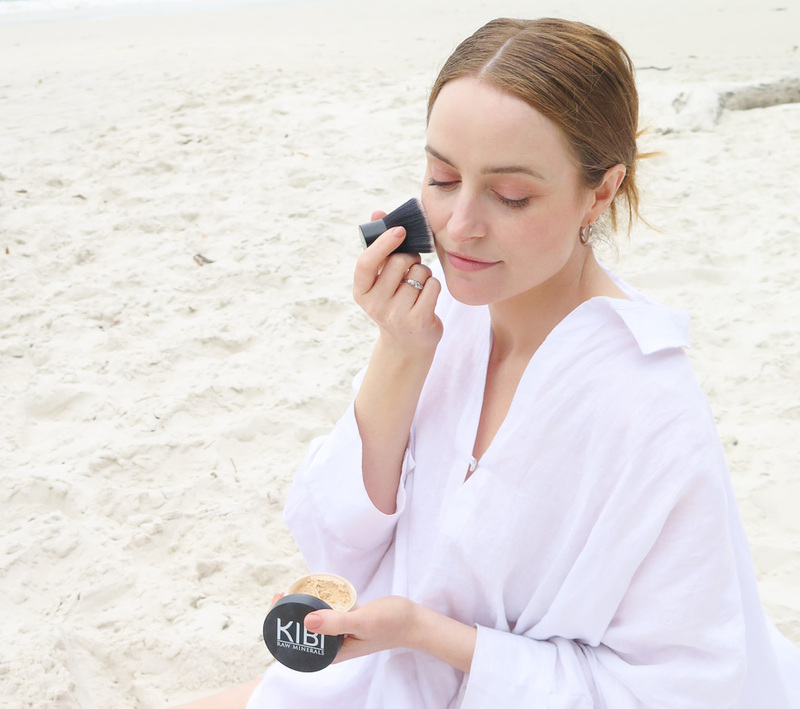 Having learnt about the ingredients I have come to understand the change in my skin is accredited to Kibi being a healthier makeup alternative as it is nano free, natural, vegan and certified non toxic. Australian owned and operated this has been a game changer. 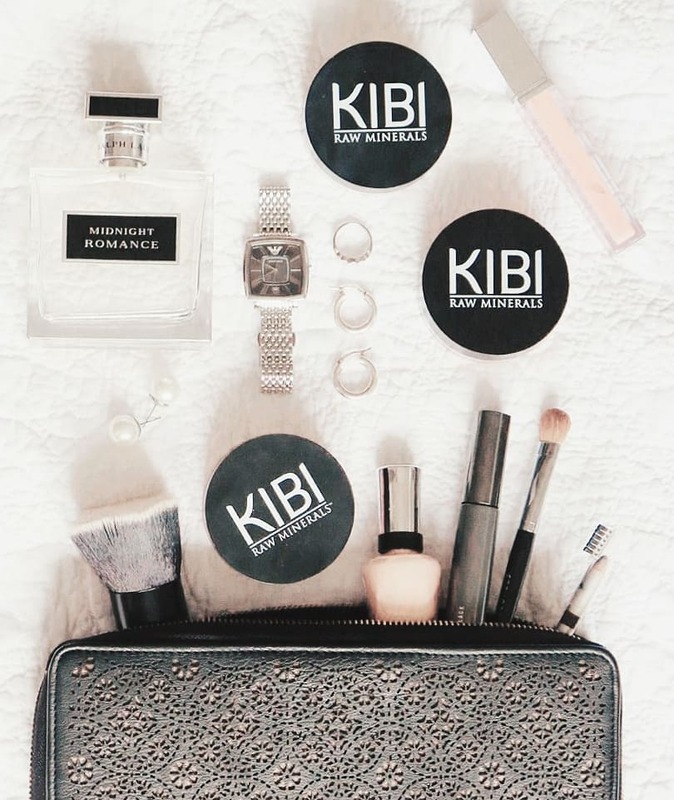 As I travel extensively having mineral makeup in my carry on is a more practical alternative when it comes to airport security as I like to minimise my liquids needing to be declared. 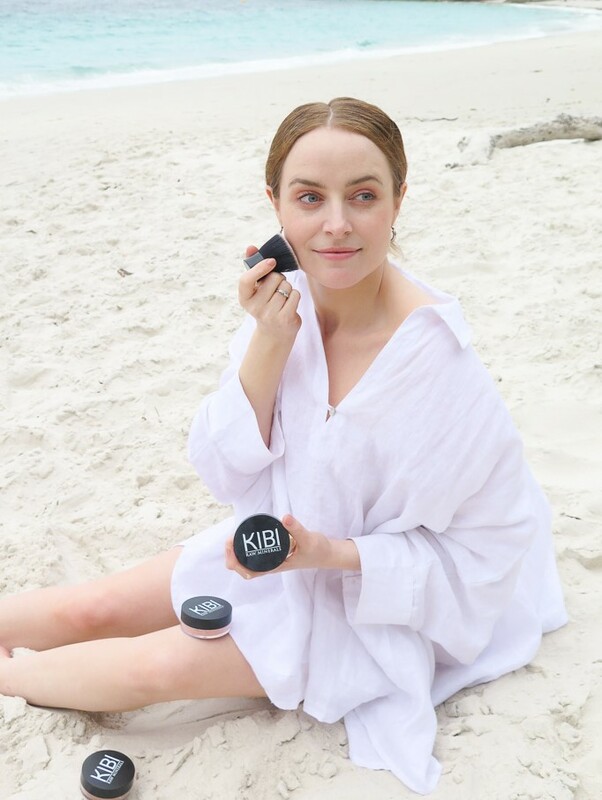 Its longevity particularly throughout these summer months has impressed me as even on the warmest days my makeup has stayed in place without need of a touch up. Finally, as someone who prefers a natural finish to my everyday makeup it leaves your skin luminous and flawless as through you have nothing on your face. What I find most admirable is the customer service because let’s be honest it can be difficult purchasing foundation online, in fact it is a gamble. 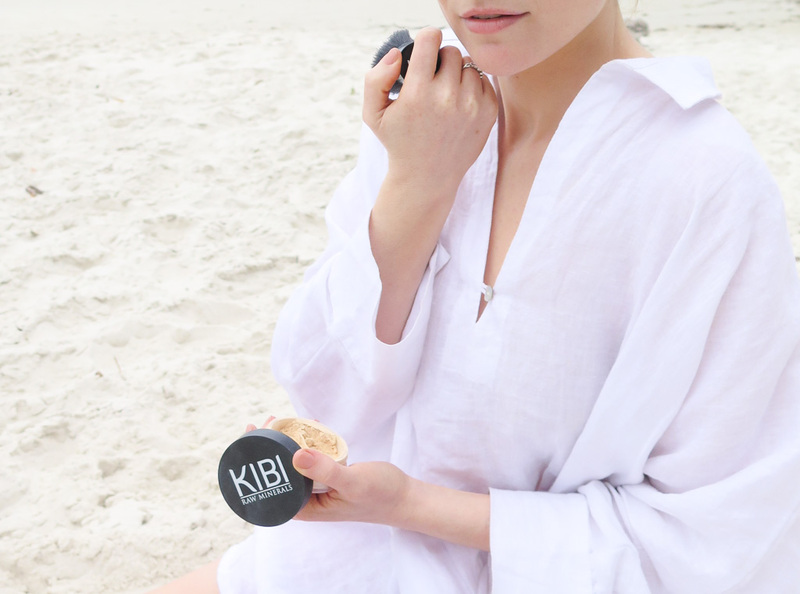 Personal colour matching is available through the website by sending a picture via email to info@kibigroup.com.au. When it comes to my own complexion I wear shade number two, warm ivory and the peach blush as blossom would be too dark for my own skin tone. It is a perfect match. Who knew that three little products could be life changing.